The Grand Sovereign, Kang Chul-In. The man who was so strong that he had to be defeated. Having lost, he must now go back in time to take up the challenge of becoming supreme in the Continent of Pangaea. 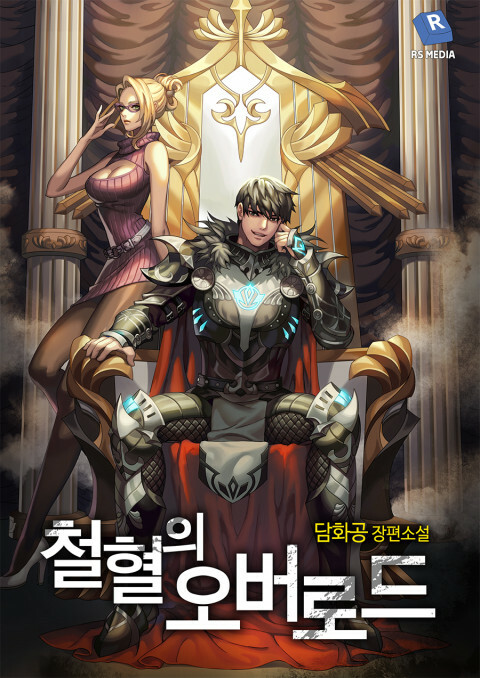 Will Kang Chul-In be able to overcome the 9 other Grand Sovereigns in order to grasp the Continent of Pangaea within his hands?